We are very excited here at Island Spirit by the recent news that the Ministry of Fisheries in Fiji will be ramping up protection efforts for our beloved Rainbow Reef in Taveuni and the Waivunia marine reserve. 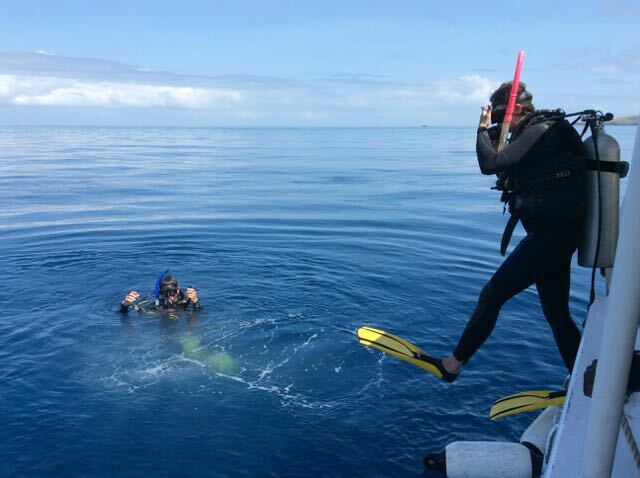 Work began on the gazetting of the Rainbow Reef in April, that is surveying and cataloguing information pertaining to the health of the reef. 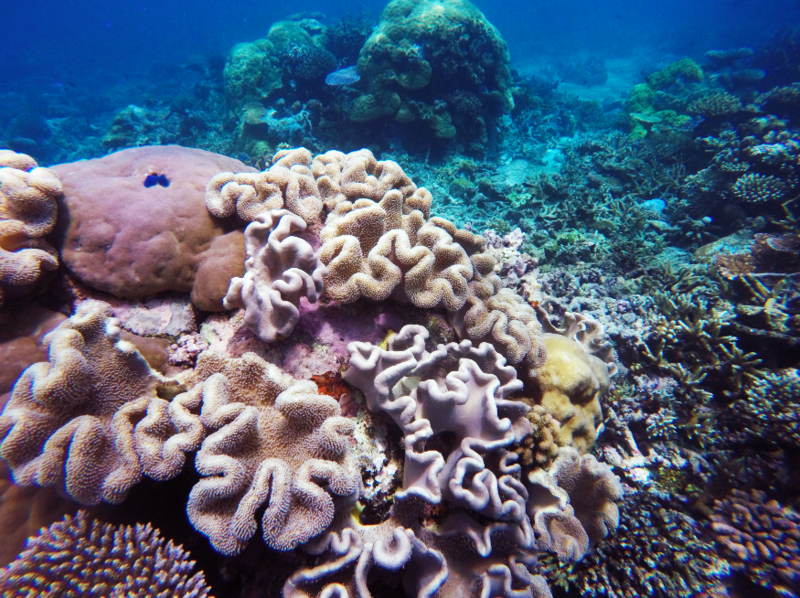 The area is known as the ‘soft coral capital of the world’ and as we know, it is gravely under threat from climate change and the environmental changes in the waters that come with that. 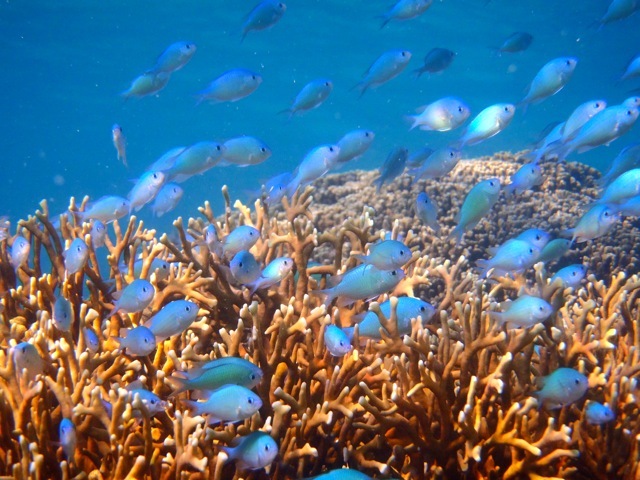 The Rainbow Reef is being gazetted first, and will shortly be followed by the equally important Waivunia marine reserve. Before the start of this bold project, only the Naigoro Passage in Kadavu was properly gazetted and monitored. 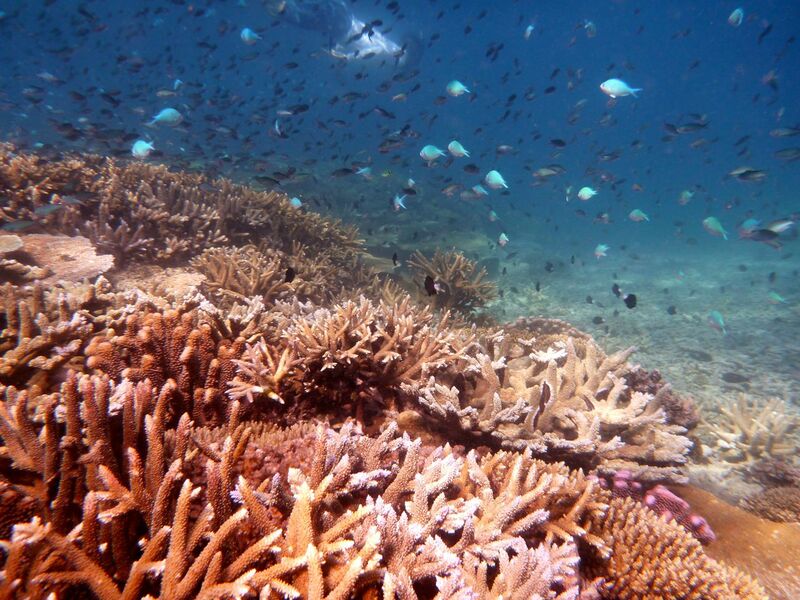 This is all part of a wider conservation effort in the area, to help reefs and marine life thrive under increasingly complexly difficult conditions. The areas were highlighted by the local community and the need for conservation and the official recognition of these sites were taken up by the government. It is great to see that the community is at the heart of initiatives, and it is an integral value of ours to ensure that all positive change is driven by the people who live and work in the areas affected. The gazetting of the two areas are part of a wider plan to ensure the conservation of at least 30 per cent of the water in Vanua Levu. The ocean is such a vital asset to the community of Taveuni, many a livelihood rely on it, and the marine ecosystem must therefore be protected. Also vital to the community thriving, is the tourism business, something we are passionate about making sustainable. The government recognises the need to protect the reefs and the waters as these are a main draw to visitors who have a positive economic and social impact on the island. Fiji is facing a number of environmental threats at the moment according to Greenpeace. So this step is welcomed not only by the local community, but the international community concerned with marine conservation too. Some of those threats include marine recreation, development, overfishing, and rising temperatures in the sea. Greenpeace advocates the local approach, to reduce the human induced stress on the natural infrastructure we all hold so dear. Improving business practices is an important first step, and something which we actively encourage here at Island Spirit. 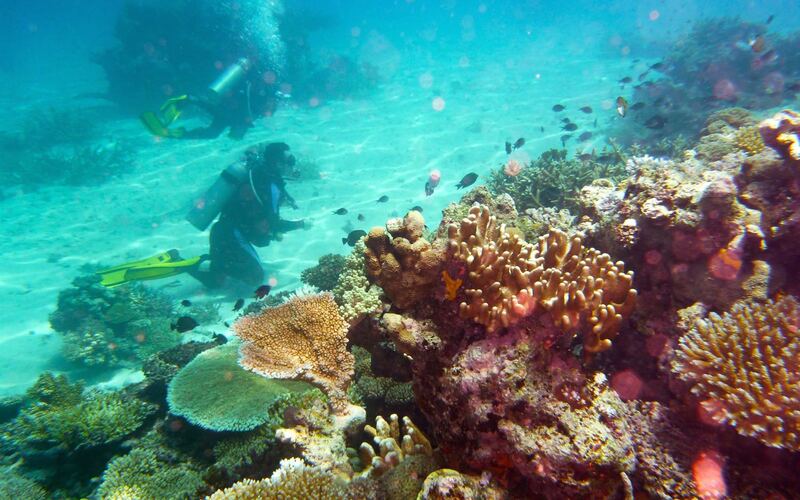 It is about ensuring marine tourism businesses are up to speed on reef ecology and best practice. Reducing anchor damage is also important, and there are more mooring buoys in the waters than ever before thanks to CORAL’s support. In Waitabu, destructive fishing industries have been replaced with a sustainable snorkelling programme which shows the power of sustainable tourism and providing sustainably alternative livelihoods, something Island Spirit also have a hand in! CORAL also have undertaken an education programme to improve the knowledge of local communities and businesses, as well as providing guidelines. CORAL work closely with the government and the Wildlife Conservation Society, so you see it really is a matter of multi-agency working and communication is key. There are established research sites, of which the new gazetted areas will form part of, and there are also ‘no-take’ areas, and forbidden areas all to ensure the ecology is protected. There is also a Marine Reserve visitor tag system in place, which sees visitors pay to enter the site, the funds then go to stop poaching, and to fund scholarships of local people to learn how to protect their marine assets. The University of Fiji is also working with international partners to map coral reefs, and track their decay using satellite technology. The diversity of the ocean is essential to live on earth, and it is fantastic to see so many initiatives underway here in Fiji to address what is a truly global problem and one that may affect us all one day. It is about working together to ensure that future generations can enjoy the same natural beauty we were gifted with, and that is exactly what we are working towards here at Island Spirit. So thank you to the government and its partners for this new initiative to protect the Rainbow Reef, we look forward to seeing the results!